Menage Total ensures you are making most of your possibility whether it is Airbnb cleaning services or another short term lease arrangement like a rental hotel, apartment etc, Good cleaning is a censorious part of your success. Airbnb has reported that listings with a 5 star cleanliness rating receive 20% more bookings than listings with ratings of 4 or lower. 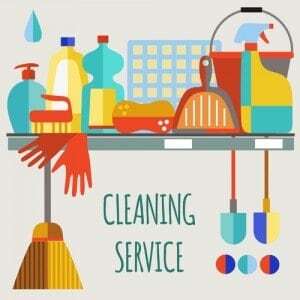 We help you provide Airbnb cleaning Services, rental hotel and apartment like fresh and clean fell for all your guests. Our business has been providing highly regarded cleaning services since 1998 in Montreal, Laval and Longueuil and Surrounding areas. For clients with multiple locations we provide . Periodic Spring/Deep clean Making the beds. Cleaning and putting away the dishes. Cleaning toilets, bathtubs, and showers. Wiping countertops, door handles, and light switches. Checking for damages and reporting low inventory. 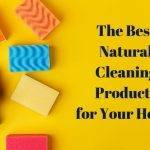 To ensure you are making most of your opportunity whether it is Airbnb or another arrangement good cleaning is a critical part of your success. 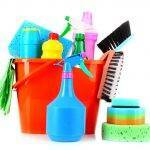 We can help you provide that hotel fresh and clean feel for all your guests. We can make your life easier with a service tailored to you. Get in touch with us for a FREE quote today!